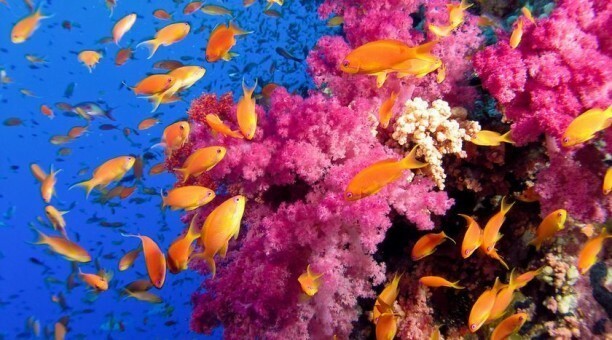 Only about 30% of the Earth’s surface is land, and an estimated 50 to 80% of all life on earth is underwater. 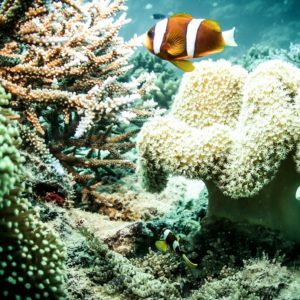 Tens of thousand of people each year are drawn to public aquariums to get a glimpse of that undersea life. 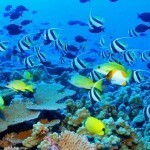 Why visit an aquarium to view the fish, when you can join them in their natural habitat. 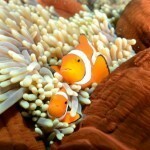 Expand your life, see and experience the undersea world that only a small percentage of man-kind will ever experience. 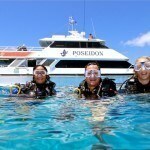 Learn to Scuba Dive. Getting started in any task means taking the first step. 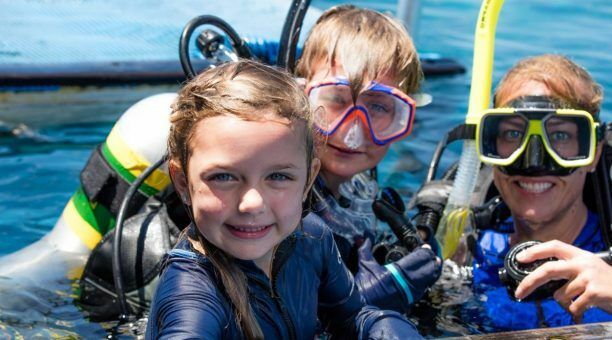 Learning to scuba dive is no exception. The first step is making a commitment to learn. 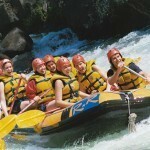 If you are not certain that you can make that commitment then try a resort or introduction course. 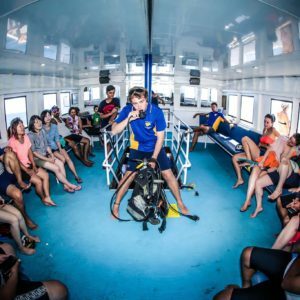 It is a short experience under the control of a dive instructor. 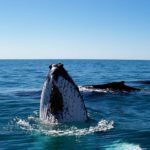 If you are uncertain that you can make a commitment the resort dive will convince you. Unlike learning to drive, your friend can not teach you. You must be trained by a professional diving instructor. That instructors must belong long to an accreditation agency. 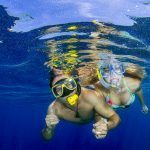 There are many accreditation agencies around the world, however two of them PADI (Professional Association of Dive Instructors) and SSI (Scuba Schools International) certify the majority of divers. Choosing between the two is mostly a personal choice, much like choosing your favourite brand of car. 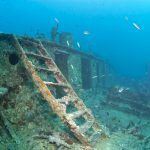 PADI training is available in more places, however, many Scuba divers feel that the SSI programs give you a broader understanding. Each however, accepts the other’s Certification cards (dive lingo “C-Card”). 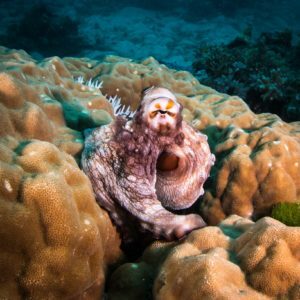 If you live in an area where diving is not available year round or there are limited choices do not let that slow you down. 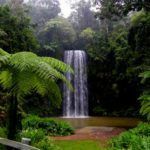 A referral program is available where you can do part of your program at home, either online or with a local diving school then finish your training in the warm waters of Australia. Simply put, We have the best diving in the world. 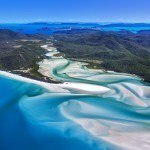 Certified divers from around the world see the coasts of Australia as the Mecca of diving. 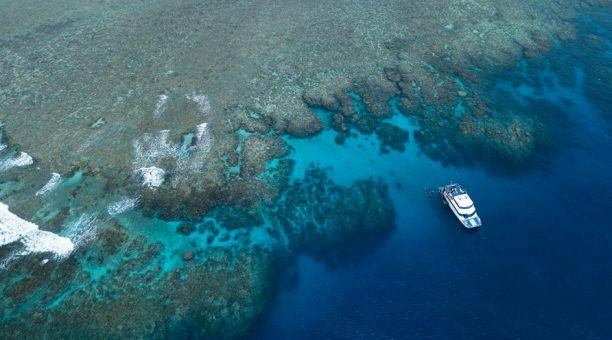 Australian dive Sites, such as Cod Hole on the Great Barrier Reef or Ningaloo Reef a World Heritage site on the West Coast, are on many divers have to see list. 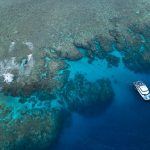 Our dive sites are so popular worldwide that on any given day you will see more visiting divers in the water than Aussies. 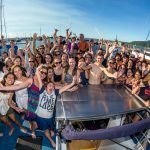 Learning to dive is a turning point in many peoples lives. That may sound like a strong statement but it is one that is true. 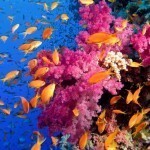 Scuba Diving is not just a new physical activity, it is one that opens your mind to an entirely new world. 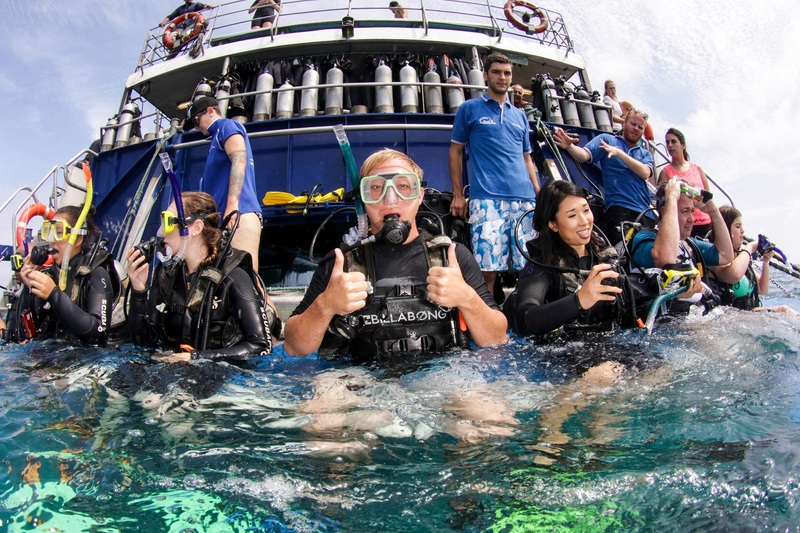 The experiences of diving will create a stronger and more confident you. 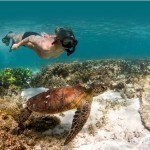 Divers as a group are more environmental sensitive then most other groups sharing a common interest. 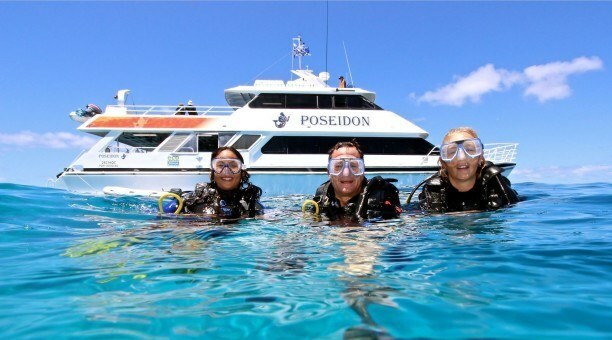 Throughout Australia you will find many diving schools ready to guide you on your way to becoming a diver. 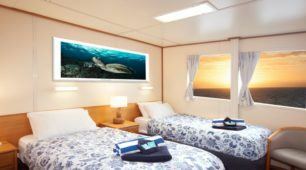 Another option that is available here is to learn to dive on a live-aboard. 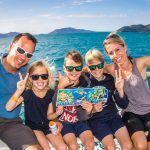 These are boats dedicated to diving that will take you on a multiple day trip to some of the best diving sites. 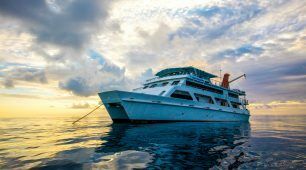 While liveaboard boats are found in many countries, in most other locations the dive boats are on weekly schedules. 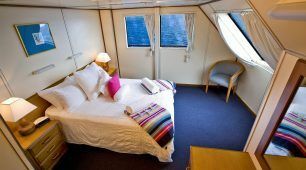 In Australia you will find a wide selection of liveaboard that are offering their services, including training, on a 4 day trip. 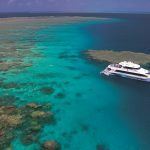 The Reef Encounter’s program sailing from Cairns is a fine example. 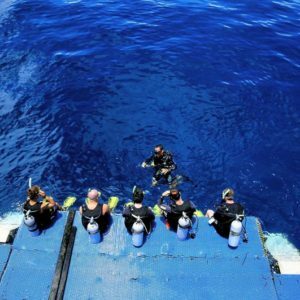 learn more about scuba diving – how to scuba dive and dive tables.